Hey guys! I've got a groovy energetic treat for you. 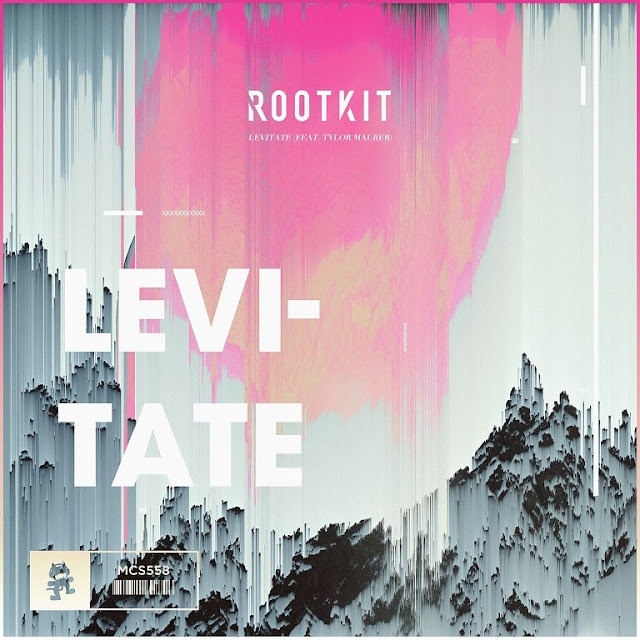 Rootkit once again has reunited with rapper Tylor Maurer to flex his Bass House muscles with their newest single Levitate, out now on Monstercat. I am completely hipnotised! I just feel like closing my eyes and go crazy dancing! Having already proved they are a recipe for greatness in previous collaboration “Good 2 Go”, “Levitate” is no different with its hard-hitting baselines, smooth vocals and appealing dance floor potential. Rootkit is on a hot streak this year with maturing his sound and developing his signature Bass House vibe. Check it out below! The Norwegian producer, better known by his friends as Kashif, is virtually self taught. After tinkering on programs such as FL Studios and Ableton, Rootkit eventually solidified his sound into something that can only really be described as energetic and melodic while cutting out much of the cheesiness that is beginning to take over the dance music scene. As a talented musician who was aware of his potential, knew that he had the ability to shape his career by his standards, which is why he claims that he chose to start out on Monstercat. And although it took multiple submissions for him to craft a Monstercat worthy track, Rootkit eventually released both “Do It” and “Too Late” on the label and never looked back. And although he may be young, the Scandinavian is wise between the ears; citing that the support Monstercat gives in everything from promotion to graphics and mentoring as the reasons for working with us first.